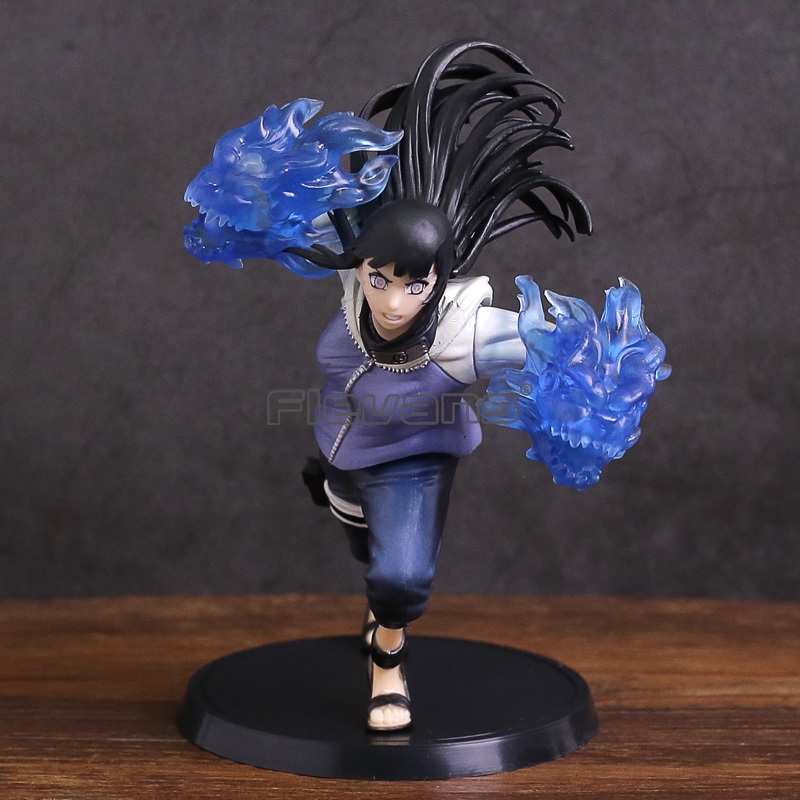 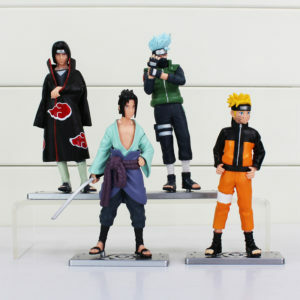 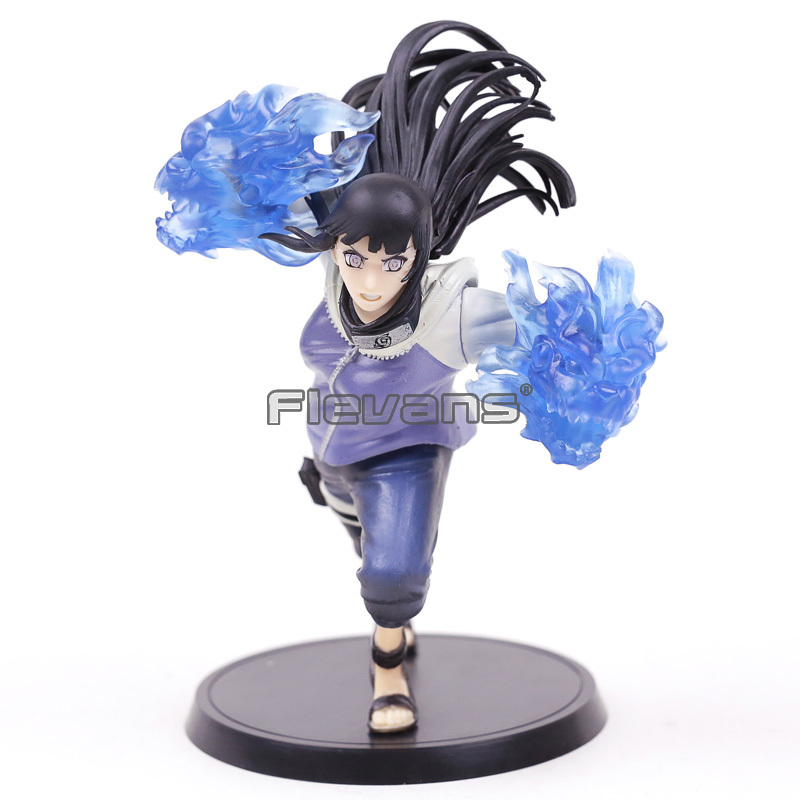 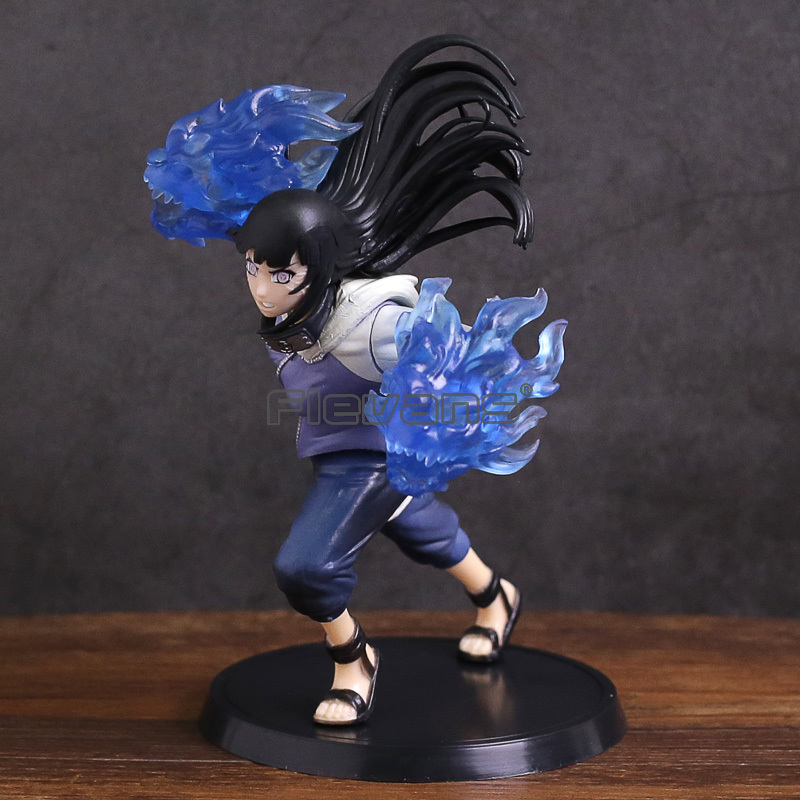 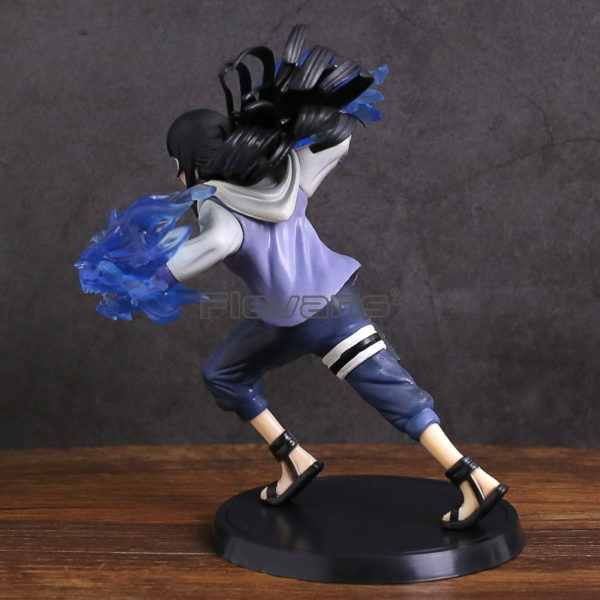 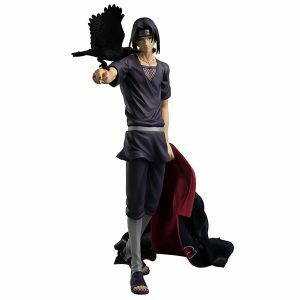 This HInata Action Figure is for Hinata Hyuga fans or anime lover or to anyone even to haters. She loves Naruto and he found out. 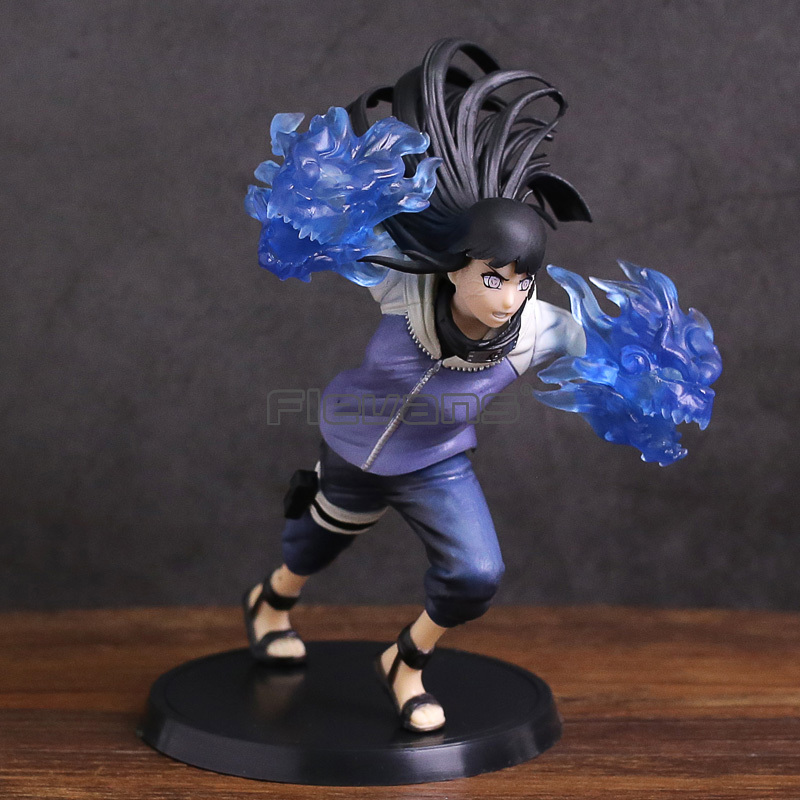 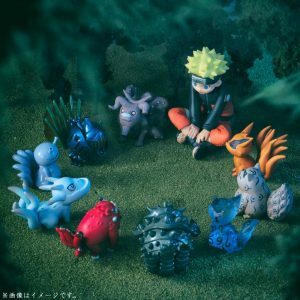 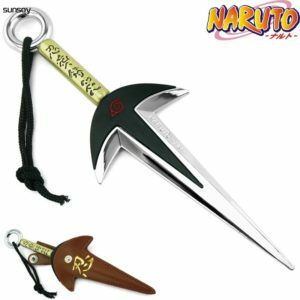 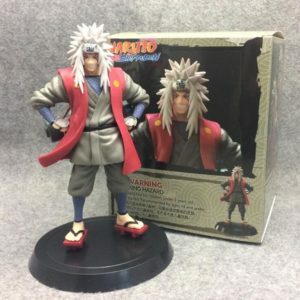 She might want to be with Naruto Uzumaki toys just like when they’re in Together with Hinata figure.